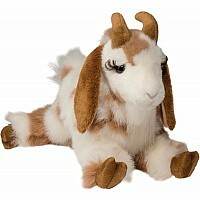 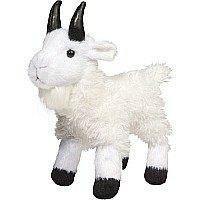 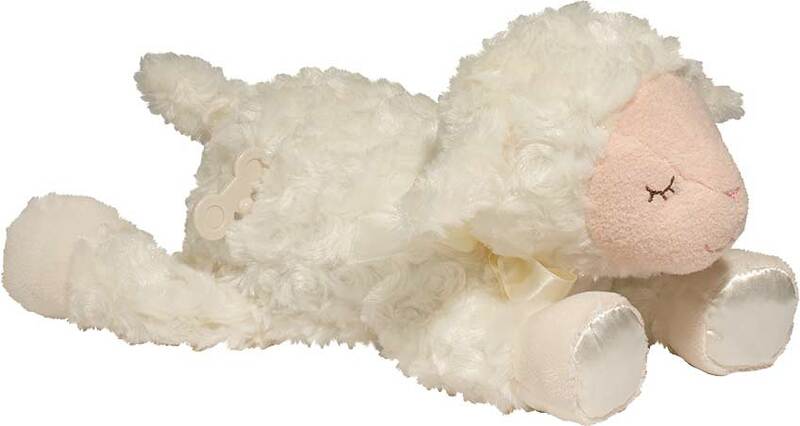 13" long Lamb Musical plays, " Brahms Lullaby". 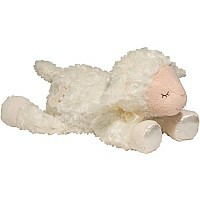 Part of the Sleepy Little Lamb Collection this plush musical is ultra soft and squishable. 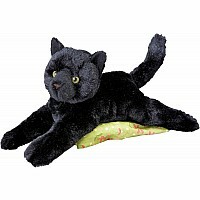 Cat, Black - Tug 14"